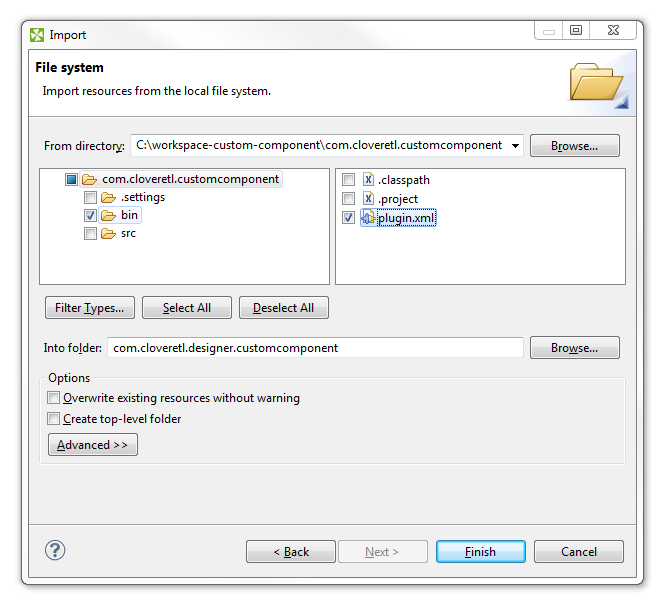 CloverDX is designed to be an extensible system. 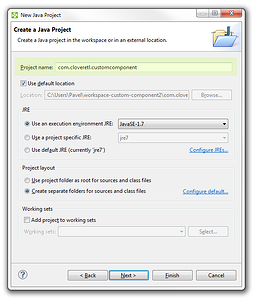 Although it already contains a lot of components, there can be cases where you need to create your own – be it a specific and often-used task, use of an external library, your own connector, etc. The full guide for creating custom component is described in the documentation, but for those of you who want a quick look at the process without the lengthy details, I’ve prepared some brief instructions. 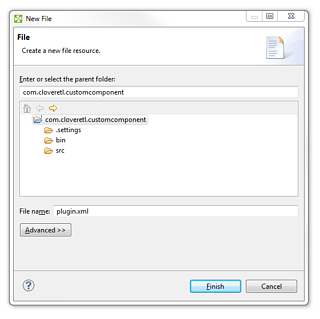 If you follow this guide step by step, you’ll be able to create custom components in no time. 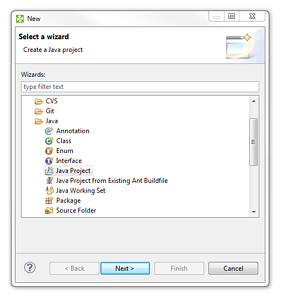 The procedure described below works only in CloverDX 3.5.x and lower. 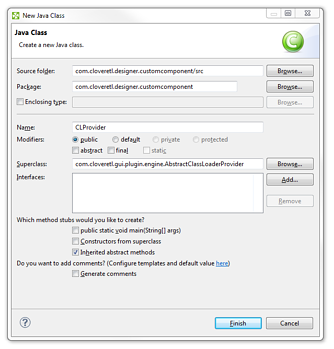 You cannot use it from CloverDX 4.0 on, as it takes different approach to custom components, by introducing subgraphs and generic java components. Let’s create a component called “HelloWorld” that works just like SimpleCopy, but additionally adds a “Hello” message to every string field. 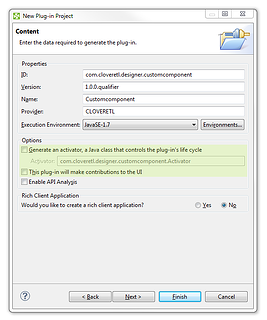 Then we’ll deploy that component in the CloverDX Designer so it can be used in a transformation graph. 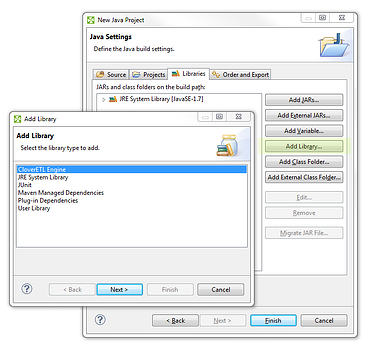 We’ll start with a plain CloverDX Designer installation, then add the required tools, implement the component in Java, bundle it, and finally, deploy. Import projects from the template archive into your workspace. 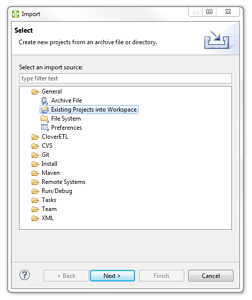 File → Import... and select General / Existing Projects into Workspace. Finish with step 21 below. Done. 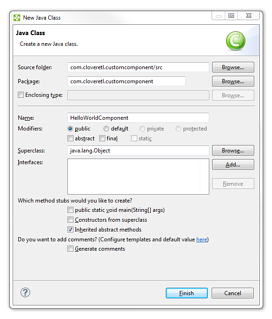 If you want to change the component behavior, edit HelloWorldComponent.java. Component descriptor for Engine: com.CloverDX.customcomponent\plugin.xml. 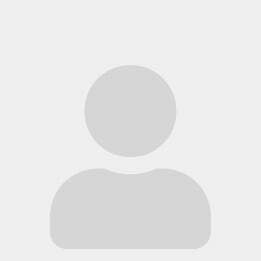 Component descriptor for Designer: com.CloverDX.designer.customcomponent\customcomponent.xml. Go to Help → Install new software. 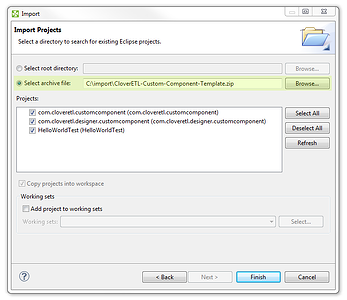 Search for General Purpose Tools / Eclipse Plug-in Development Environment. Switch to Java perspective. 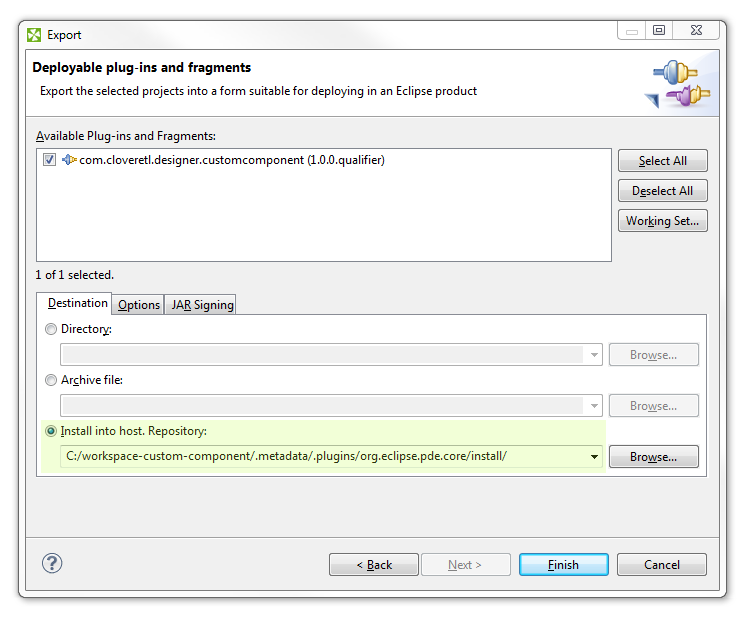 You are now ready to deploy Eclipse plugins. 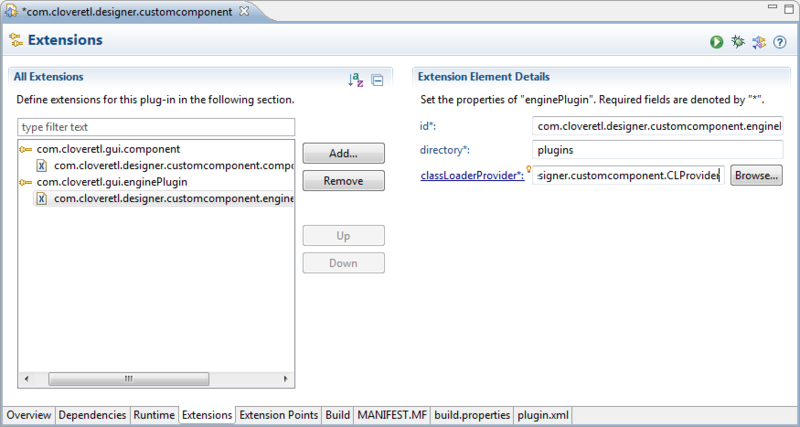 Hit Next and add CloverDX Engine to the project build path. You don't need to set anything else here – you will paste the full source code in the next step anyway. Copy & paste the following full class implementation. Later, you can modify this to suit your needs. This one class implements all the functionality of the component. * The message to say. * Can be overridden by setting "Message to say" attribute of the component. 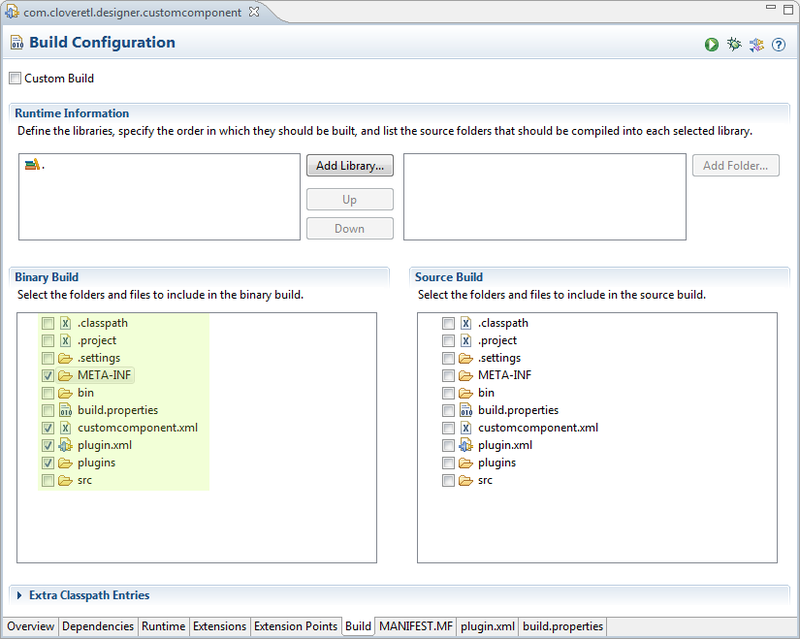 * checkConfig checks configuration of the component for Designer and Engine. * Here, you would check connected input and output ports, required metadata etc. 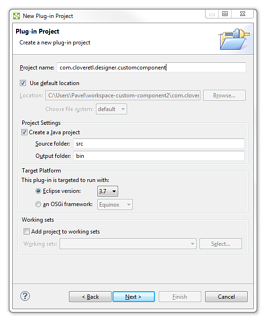 Create a blank file plugin.xml in the project root. 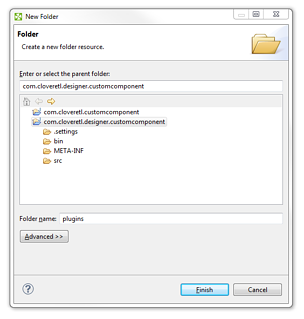 Create a new folder plugins in com.CloverDX.designer.customcomponent project. 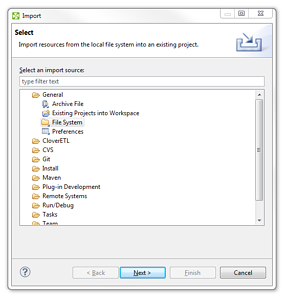 Right-click plugins folder and select Import..., General → File system. 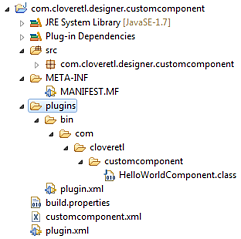 Use com.CloverDX.customcomponent project’s location in From directory field. Click Finish and verify that files have been copied to plugins folder. 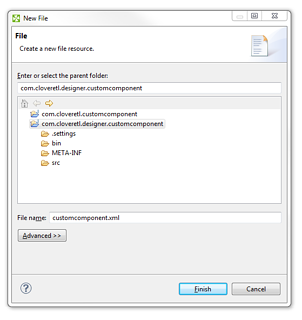 Right click com.CloverDX.designer.customcomponent and select Export... from the context menu. Select Destination / Install into host (no need to change anything else). 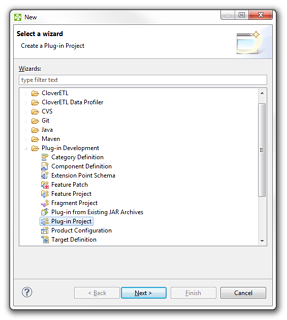 Click Finish and restart Eclipse when asked to finish the installation of the new plugin. Congratulations! From here on out, you should be able to use the new component in your graphs. 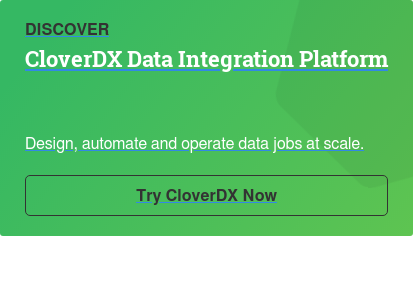 If you are interested in seeing how this component can work on CloverDX Server, continue reading with our dedicated post. The steps above should guide you through the whole process of creating a simple component. 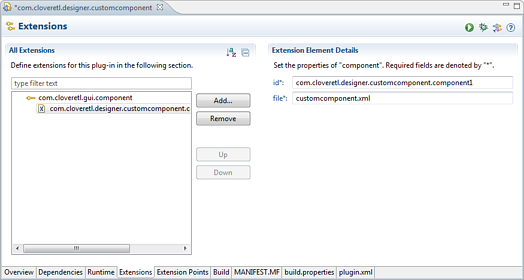 You can create a regular CloverDX project in your workspace and use the component in a transformation to test it. 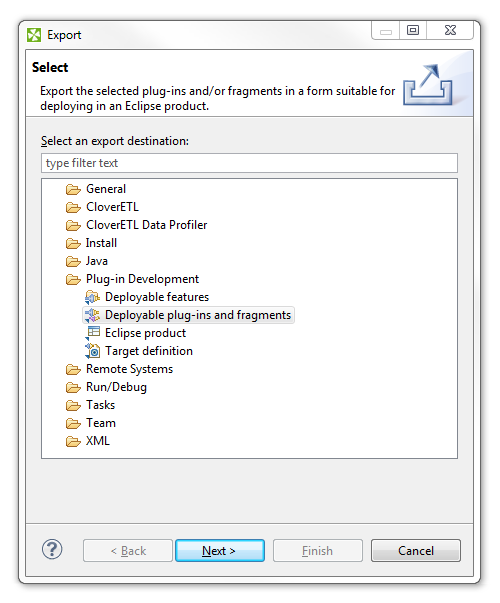 PLEASE NOTE: We have observed a few issues with deploying plugins into Eclipse. 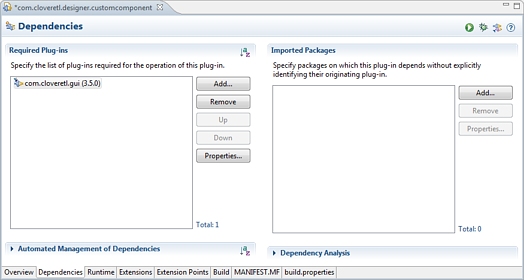 If your component is not working after steps above, please check again the settings of the “Build” tab when editing plugin file (Step 18). This seems to be an Eclipse bug. Posted on November 08, 2013.